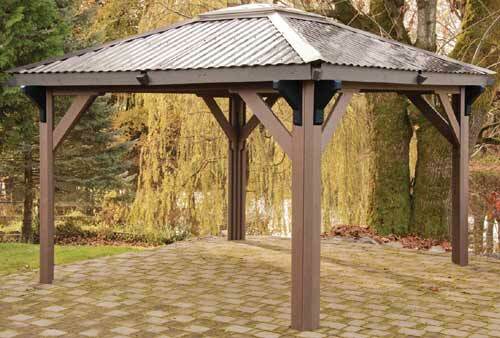 A robust structure, The Othello is an open air gazebo that makes your backyard a focus point. This structure lets you extend your spa season for as long as you wish. The four posts are made with strength in mind but still being aesthetically pleasing to the eye. The corbels add a touch of flair. Skylight Dome 42" x 42"